"Pukawiss the Outcast celebrates a very common Native American tradition that venerates gay people. It may seem like the whole world, and all of history, is against you. But that simply is not true. Imagine living in a world where as a gay person you are considered something extra special—that you are in fact touched by God. That’s a radically different world from the one most gay teens grow up in today. 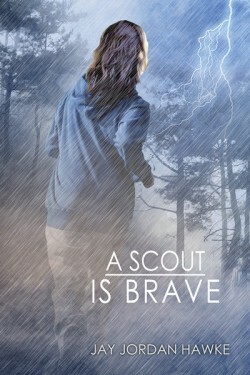 I want people to see what that is like through the eyes of my teen protagonist." Love can mean sacrifice. Joshua Ishkoday must decide if he can abandon the boy he loves in order to save him. In the expansive and sometimes deadly northwoods of Wisconsin, Joshua must make a heartbreaking choice as he battles his greatest fears. 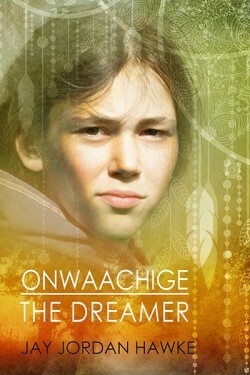 His best friends, Mokwa and Little Deer, accompany him when a nightmare sends him on an adventure of self-discovery. But the three teenagers aren’t alone in the vast forest. Joshua realizes bizarre creatures called Memegwesi have not only been manipulating him through his dreams, but plan to use him in a mysterious plan of their own. Soon he’s fighting three enemies: the lethal storm headed their way, the mysterious beings appearing in his dreams, and most frightening of all, his mother’s hatred and bigotry. "Pukawiss the Outcast" was a finalist for the 2015 Lambda Literary Award for LGBT Children's and YA literature. Add your review of any or all of these three books in the Two Spirit Chronicles in comments! 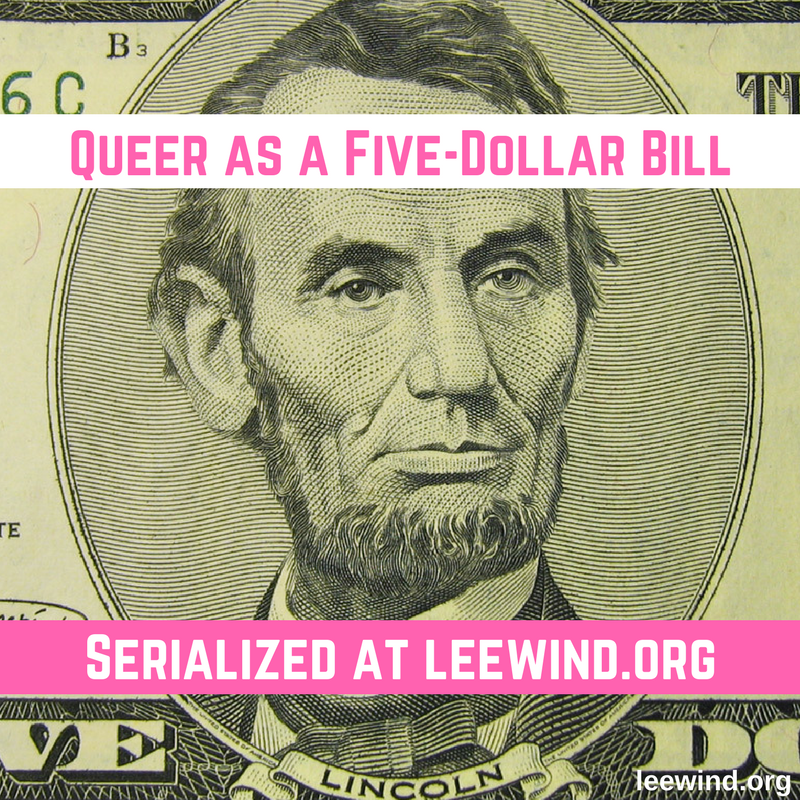 Hi Lee, You might want to check out the Native Americans in Children's Literature post about this title. They found that there were a significant number of inaccuracies. 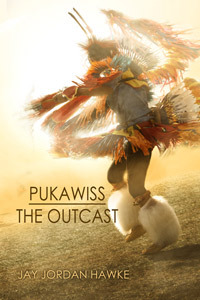 http://americanindiansinchildrensliterature.blogspot.com/2014/11/pukawiss-outcast-by-jay-jordan-hawke.html. 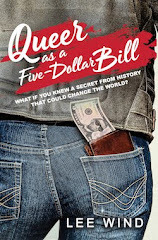 I was really hopeful that we could recommend this title, but that, combined with poor editing put the kibosh on it for me. Hi Nancy. Thanks for your honesty and for sharing about the Native Americans in Children's Literature site - what a valuable resource! And... It's my new Author Photo!